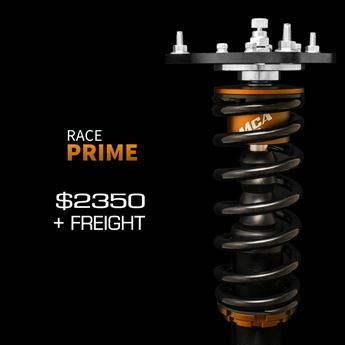 MCA Suspension is a high-end, custom motorsport suspension manufacturer based in South East Queensland, Australia. 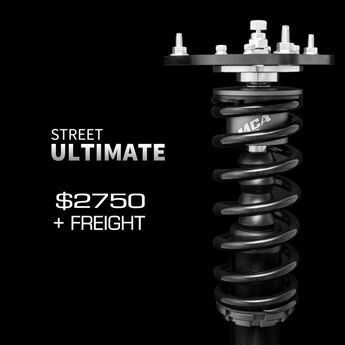 We build, from scratch and in-house, some of the best suspension in the world to suit any vehicle for any application. 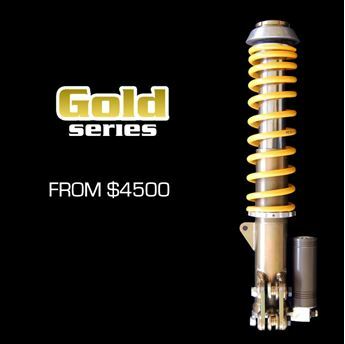 Whilst specialising in Gravel Rally, Tarmac Rally, Time Attack, Circuit Racing and Drifting we have designed and built premium suspension packages for almost every form of motorsport on the planet. And because we design and build our own suspension in house, we can make something to suit any car, no matter the configuration or level of modification. 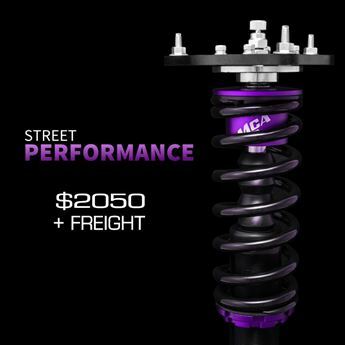 The secret to the high level of performance that MCA Suspension achieves is due to the family behind it. The Coote family is also a motorsporting family with Murray Coote being a highly accomplished Australian Rally driver winning multiple Queensland Rally Championships as well as the Australian Rally Championship in 1988. And his son Josh Coote having been very successful in Drifting with many state and national wins, as well as some great results Overseas. Josh has made the change from drift to grip and now competes in Time Attack racing. The Coote family also build, design and develop their own cars, this means that you not only can benefit from our suspension products that have been developed by true professional level drivers, but we can also offer advice regarding the rest of your cars suspension setup to help get the most from your car and our products. MCA Suspension has been supplying suspension packages to top motorsport teams across the world for decades, and now thanks to our latest Red, X and Blue Series suspension, we aim to make our knowledge and our high level of quality and performance available to all levels of motorsport and car enthusiasts. One of our more well known cars would be the MCA Hammerhead Time Attack S13. MCA built it when Murray decided to enter World Time Attack, which is an international level event held at Eastern Creek once a year. This event brings the best in the world every year to battle it out for the fastest lap. After building the S13 and finishing on the podium for the last 4 years, and the winner of the event for the last 4 years being a car running MCA suspension, MCA has well and truly cemented itself as the go-to brand for automotive suspension excellence.